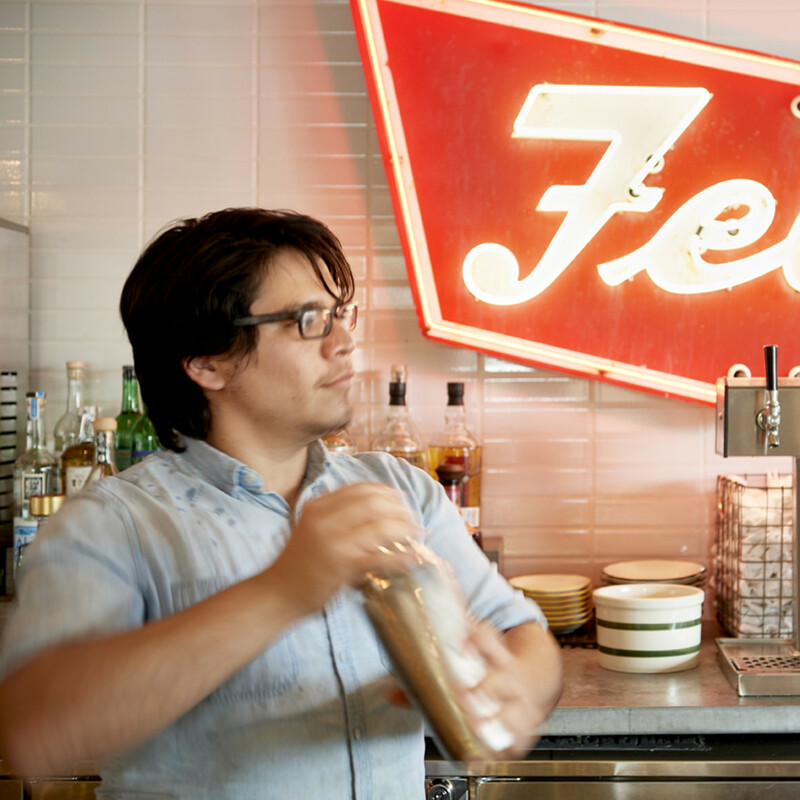 Everyone has a favorite brunch spot, but the desire to explore new options remains strong. 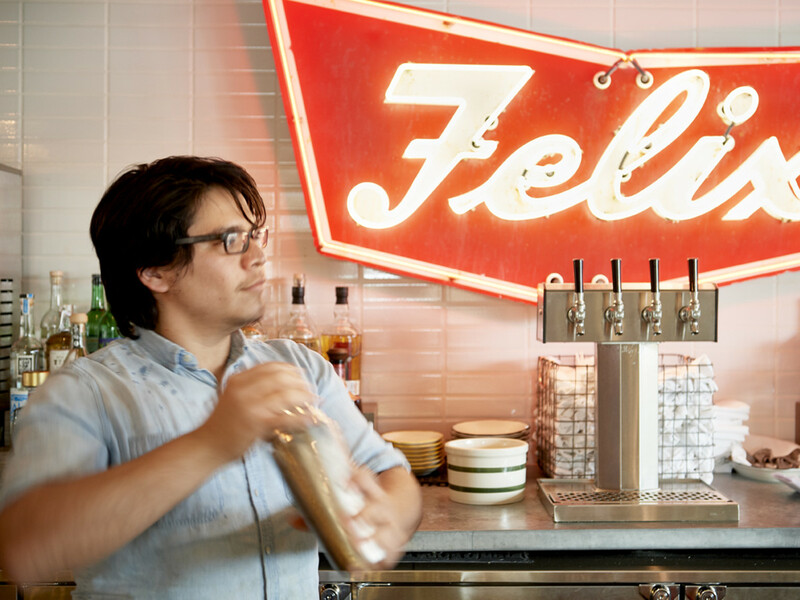 As fall's new restaurants mature, they're expanding service by rolling out brunch. While sleep-deprived staff members may not approve of that decision, it's certainly good news for diners. From Mexican-influenced dishes to classic French technique, these new offerings contain options for just about any taste. Of course, all of these restaurants also offer plenty of boozy options to either fuel Sunday funday or a little hair of the dog after an excessive night out. As it does at dinner, Agricole Hospitality’s newest restaurant takes a global perspective at brunch. 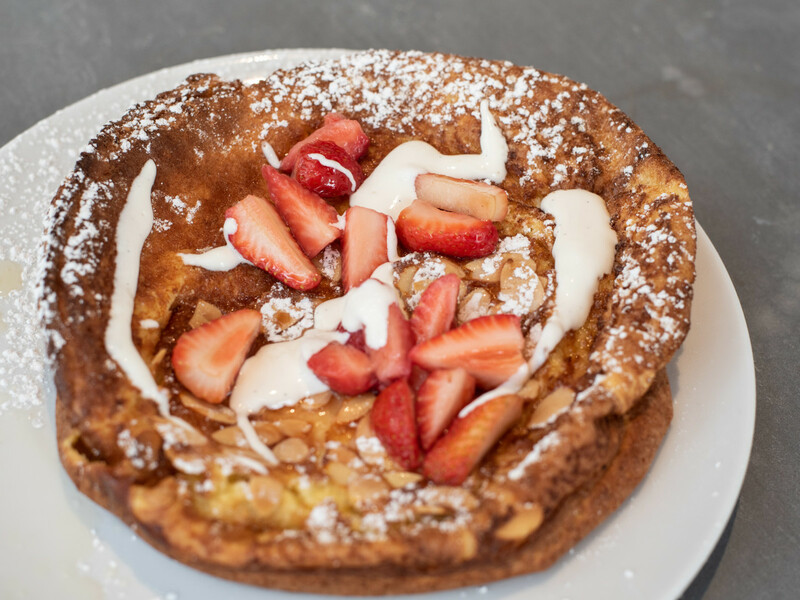 American classics like a Dutch baby pancake and biscuits with lemon-honey spiced fried chicken are matched with huevos rancheros and avocado toast. A familiar eggs Benedict gets a Mexican twist courtesy of a Oaxacan cheese pupusa and chorizo instead of an English muffin and ham. Or just get the utterly decadent wagyu burger topped with a fried egg, bacon, and Provolone. Regardless, the restaurant offers a full selection of cocktails, beer, and wine to pair with any dish. Served Saturday and Sunday from 10 am to 3 pm. 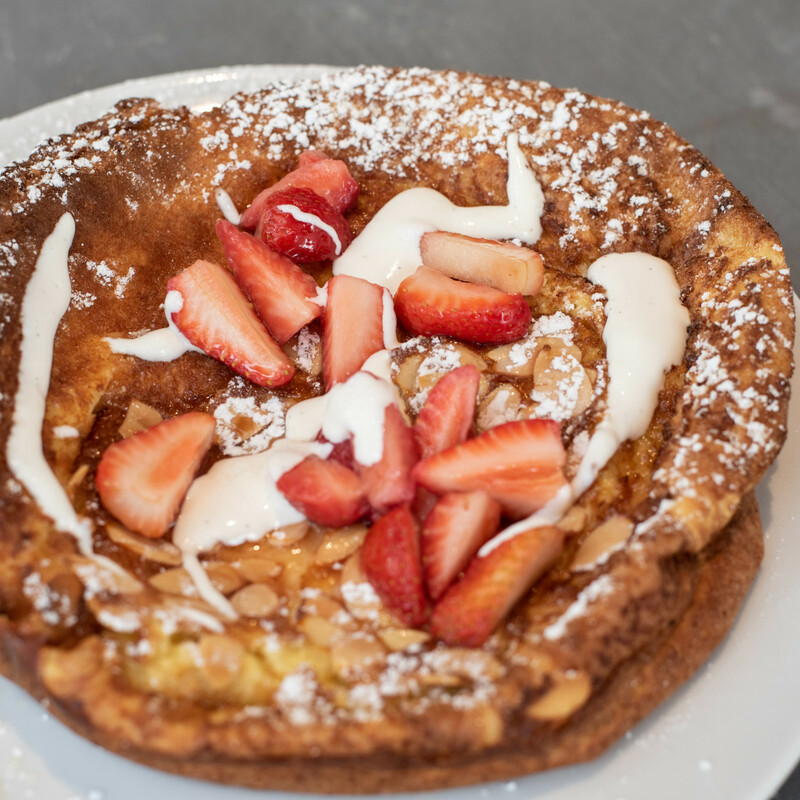 Chef Jonathan Levine’s upscale second location has launched a brunch menu that’s focused on comfort classics — and lots of eggy goodness. 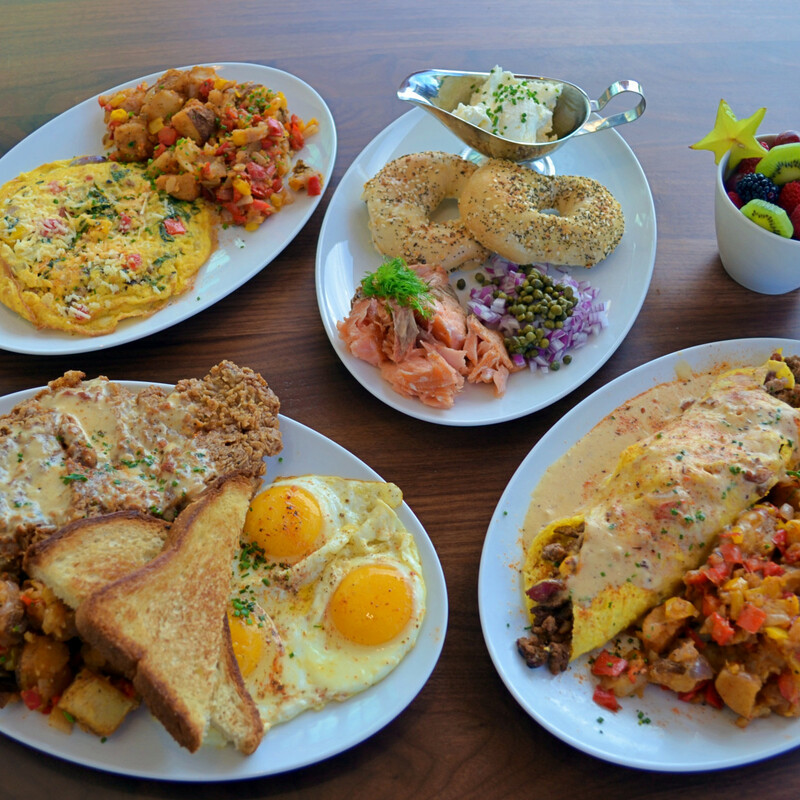 The choices include eight different omelet and Benedict options, sweet and savory dishes like chicken and waffles, or a bagel with house made lox. All the usual brunch cocktails, including pitchers of mimosas, round out the experience. Served Sunday from 10 am to 2 pm. For brunch, the Cajun-Creole brasserie supplements its standard fare with a few breakfast options. 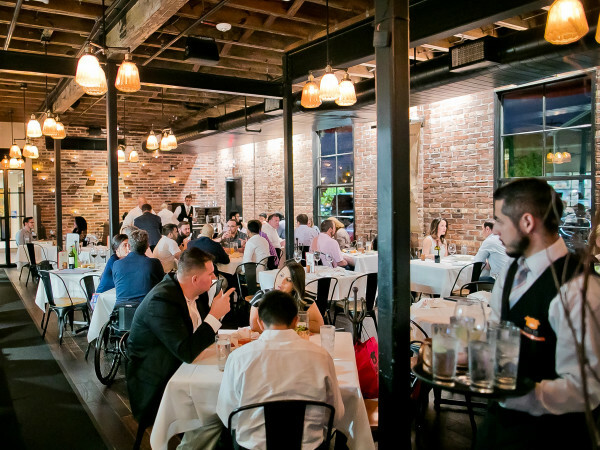 That means signature dishes like roasted oysters with shrimp and blue crab stuffing, burrata with pepper jelly and caviar, and chef Drake Leonards chicken and sausage gumbo are all available; steak and eggs, a classic breakfast of eggs, bacon, grits, and a biscuit, and a blue crab omelette will satisfy more traditional brunch cravings. Nola-approved brunch cocktails (bloody Mary, milk punch, etc) and an extensive wine list help lighten spirits. Served Sunday from 10 am to 6 pm. 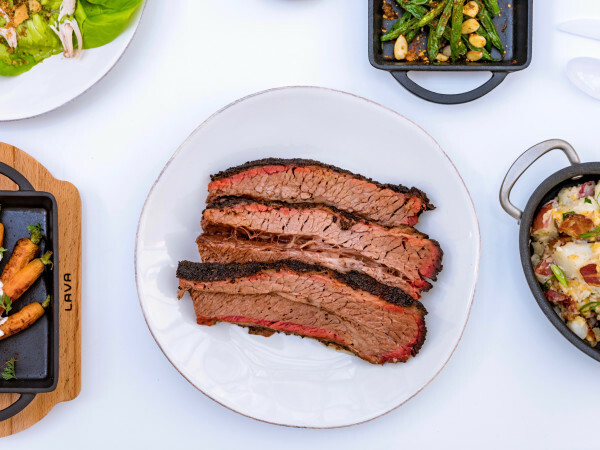 With its luxurious interior and energetic vibe, it’s no surprise that this the River Oaks District restaurant from the Clé Group has quickly emerged as a party spot, but things get turned up even more at brunch. Servers bearing sparklers accompany every bottle of champagne, and a live saxophonist keeps the party going. Chef Frédéric Perrier mixes lighter fare like an egg white omelet and smoked salmon avocado toast with more decadent options like a chicken fried ribeye and foie gras French toast. Of course, the soft scrambled eggs reflect excellent French technique. Served Saturday and Sunday 10 am to 3 pm. Kitchen 713 may be gone, but its popular brunch lives on at this Washington Avenue daiquiri spot thanks to chef James Haywood. Chicken and waffles, shrimp and grits, and banana bread pancakes all get paired with the bar’s colorful concoctions. 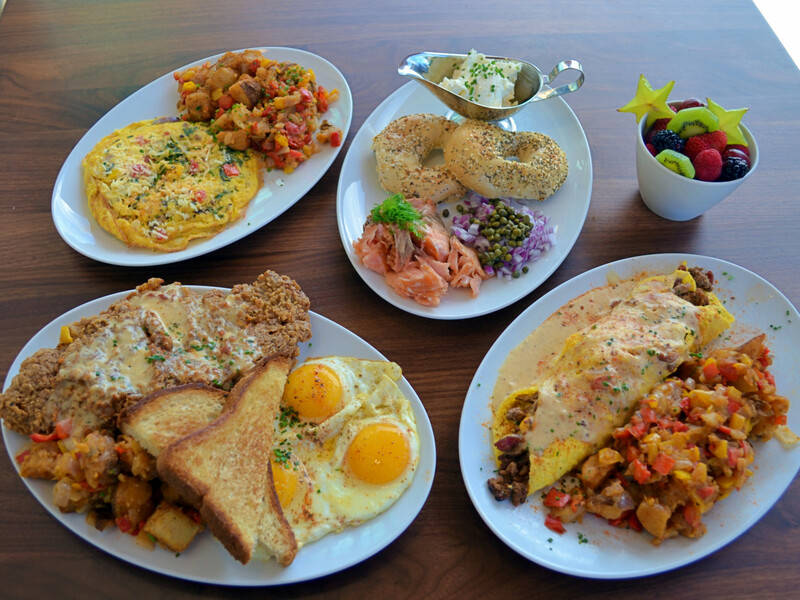 Dishes like roasted pumpkin butter toast, yuzu-shiso salmon with soft scrambled eggs, and braised turkey neck hash deliver plenty of the global soul food that defined K713. Served Saturday and Sunday from 11 am to 3 pm. 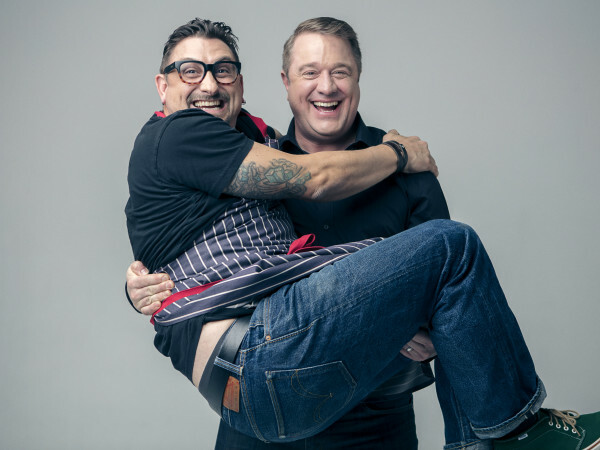 This Tex-Mex restaurant may have started in Atlanta, but chefs Ford Fry and Kevin Maxey give it Texas roots. At brunch, the regular menu of fajitas, enchiladas, and more gets supplemented with Mexican breakfast classics like migas, chilaquiles, and huevos rancheros. The thin, sweet pancakes rank among the best in town. Served Saturday and Sunday from 10 am to 3 pm. The former La Villa Saint-Tropez has a new, shorter name and a new executive chef, Kevin D’Andrea. The Top Chef France finalist dishes up all the usual French classics: pastry baskets with croissants; a classic omelette; croque monsieur or madame; Salade Niçoise; and more. For those feeling particularly indulgent, consider the Burgundy black truffle risotto or truffle-scrambled eggs. Either way, the scenic patio that overlooks Montrose remains a pleasant place to dine on a sunny day. Served Sunday from 11 am to 3 pm.